Google has significantly restricted the functionality of its keyword planner since August 2016. If you are not fortunate enough to have a high advertising budget, you can not ask for an exact search volume. Instead, users get vague information like “100-10,000”. 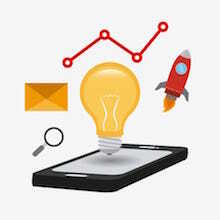 Google is particularly beneficial to financial strong customers – no wonder; the keyword planner is part of Google Adwords and thus of Google’s cash cow. 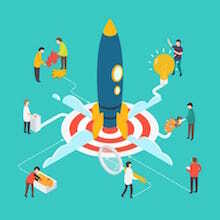 As a result of this change the Keyword Planer is becoming less important for many users, such as freelancer and operators of small web projects. 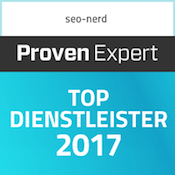 Especially since Google gives no information about the budget for which an account is enabled for the unlimited use of the Keyword Planer. But how can you find exact search volumes without complicated work processes? 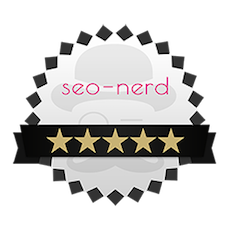 The seo-nerd has an insider tip for you! The proper sense of the Global Market Finder is that you can open up new markets around the world by showing the search volume in different countries and regions for specific keywords. You will see not only the monthly search volume, but also the opportunity of each keyword in a country relative to other countries in the selected region. This results from the number of local search requests and the CPC of ads. Go to the Global Market Finder. Unlike Google AdWords, no login is required. So you can use the tool even if you do not have an Adwords account. Now you choose the actual country and language and enter up too 100 keywords. With a click on „show opportunity“ you will geht the exact search volume for the chosen country and for the translated keywords in other regions. By clicking the plus-symbol next to the country you can view the exact search volume for every entered keyword and furthermore additional keyword suggestions from the Keyword Finder – also with the corresponding search volume. In the seo-nerd’s test it became clear that the Global Market’s finders work very reliably in terms of exact search volumes and yields the same results as the Google Keyword Planner. Since both tools come from Google, it is to be assumed that both rely on the same data. 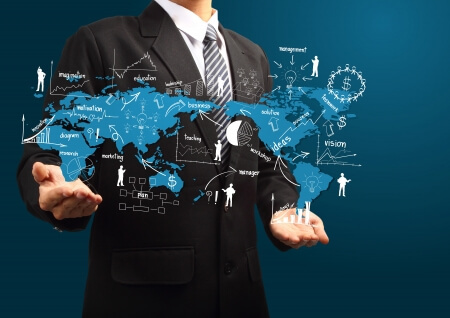 What are the limits of the Global Market Finder? 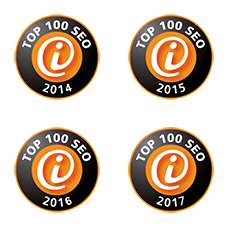 Even if the Global Market Finder works marvelous in almost all cases and is a very useful tool to query the exact search volume of a keyword, it also has a few minus points. Keywords that the Google Translator can not translate can not be checked. This is especially a hindrance for proper nouns and brand names. Also, it seems that only keywords with a monthly search volume of at least 200 are processed, which can make the query of Long Tail Keywords more difficult. Last but not least, the Global Market Finder is an old Google tool, so the error message “Internal server error” appears from time to time. However, with a simple refresh of the page, this problem is sorted out quickly. Thanks to the Global Market Finder, you can query the exact search volume of keywords even if you are not a Big Spender and therefore not one of Google’s preferred customers. And this completely free and without registration. 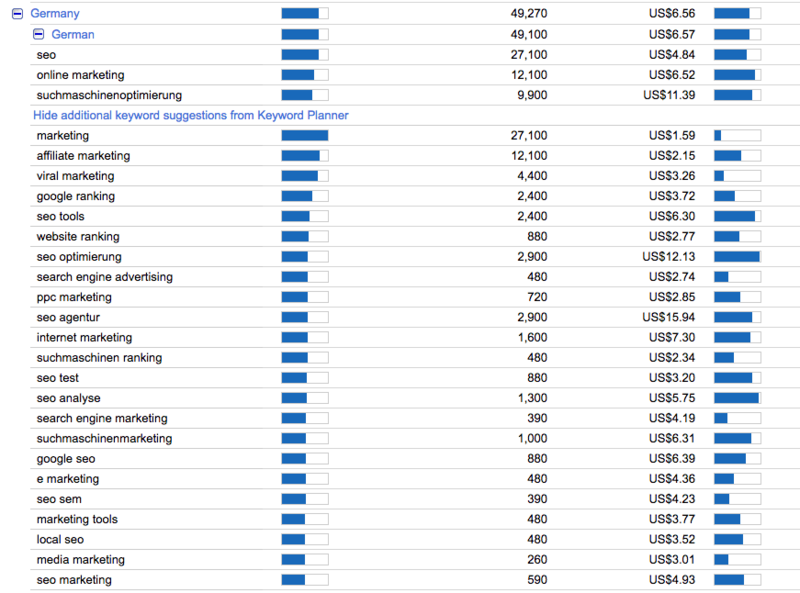 You can query up to 100 keywords at the same time and display more keyword ideas including their search volumes. 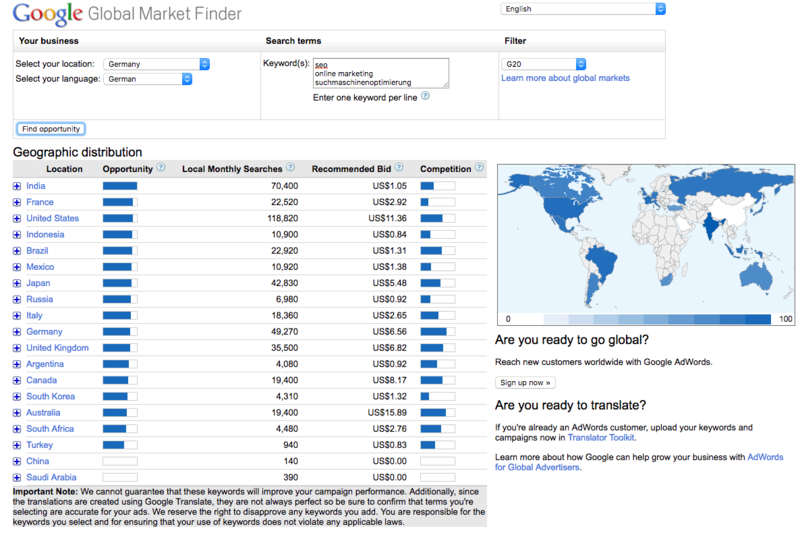 This makes the Global Market Finder the ideal alternative to the Google Keyword Planner. 3. What are the limits of the Global Market Finder?